Dafhyd Flynn plays Michael McCrea, an impressionable 18-year-old living with his grandfather Francis (Lalor Roddy) in a Dublin housing estate. 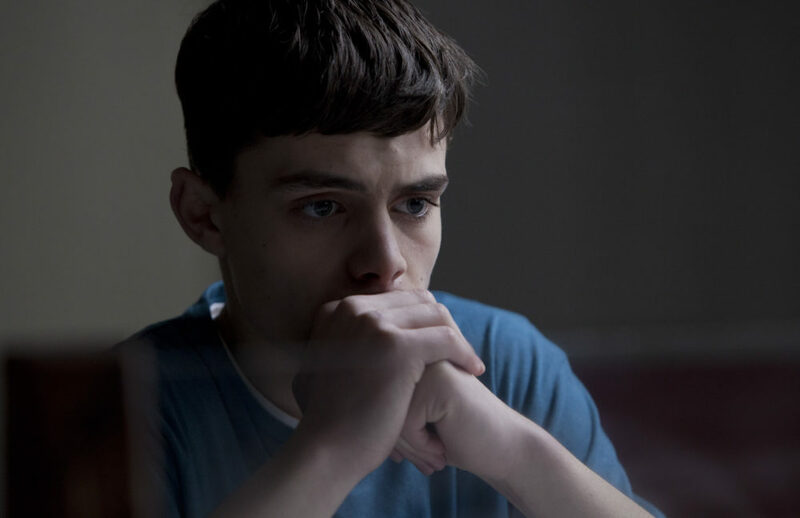 His life is derailed when he is caught holding a bag of drugs for a friend’s older brother and sentenced to three months in prison. 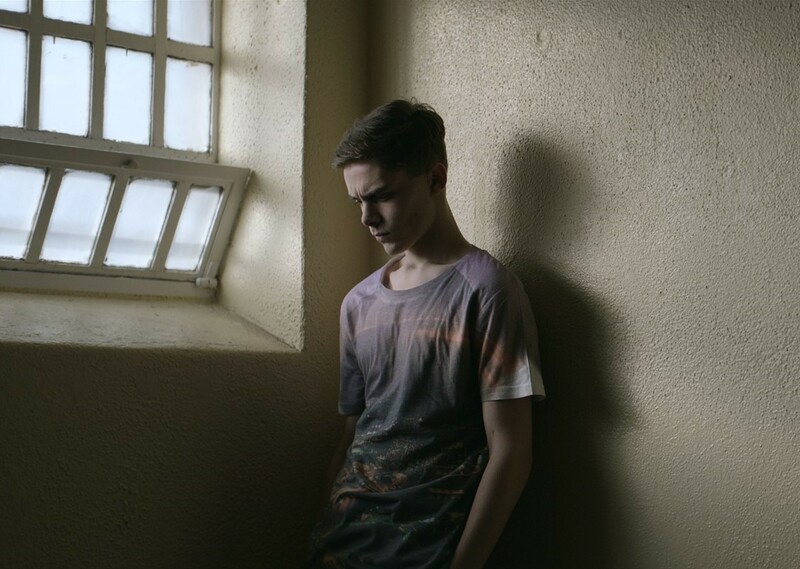 Director Frank Berry (I Used to Live Here) workshopped the film with former prisoners from the Irish Prison Service’s Pathways Programme, creating a harrowing picture of young people caught up, with bleak inevitability, in a cycle of crime and incarceration. The film is distinguished by the authenticity of the characterisations and by an extraordinary, understated performance by Flynn who embodies heart-wrenching vulnerability and quiet despair.